The Central Oregon Visitors Association (COVA) invites you to view this engaging destination video showcasing Central Oregon's communities, attractions and experiences. The video was made possible through the Regional Cooperative Marketing Program funds. The websites below are fantastic resources for the area. The Government Agencies listed at the left are mostly concerned with the natural environment. 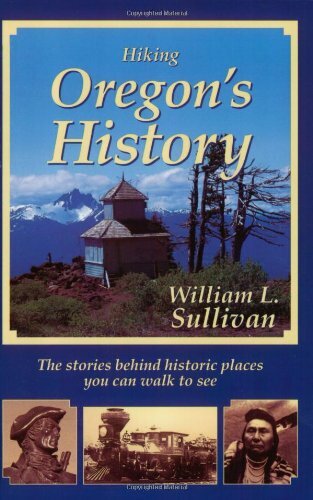 The Oregon links on the right also touch on the natural resources, but you can also find useful information regarding restaurants, resorts, golf courses, guided tours, craft breweries, and just about anything else you might be curious about! Three counties comprise the bulk of central Oregon. Within them are eight incorporated cities and a number of unincorporated population centers. Check out the official Bend Oregon video produced by Visit Bend in conjunction with videographer, Pete Alport, and Rage Productions. Everything you want to see in Bend Oregon is showcased in this short video highlighting some of Central Oregon's most scenic spots, popular sports and attractions, fabulous lodging and meeting facilities, plus a vibrant mini-city with plenty of superb shopping, dining, live music and a thriving arts community. 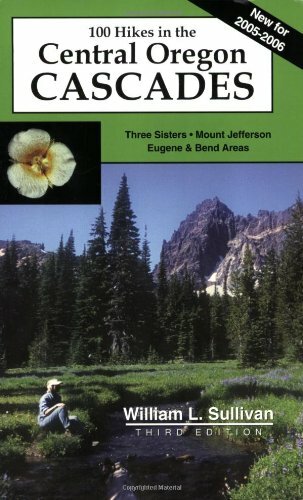 The following list is by no means complete or definitive, but rather some of my favorite attractions in and around Bend. There are many, many others and I would recommend visiting the websites above (and/or their brick & mortar locations) and/or the books at the bottom of this page to learn more. For example, there are over two dozen golf courses within an hour or so of Bend, Oregon. I am not a golfer, so you won't find them listed below. But you will find them at visitcentraloregon.com and visitbend.com. Clicking the name of the attraction will take you to it's official website, a wikipedia page, a google image search, or some other relevant page. Where appropriate, the initials of the governing agency (see above) will take you to the specific page where you can find information on permits, fees, dates/times of operation, activities, etc. I have also attempted to include a wikimapia link whenever possible. You can change the type of map (google map, satellite, terrain, hybrid, etc.) via the "map type" pulldown menu at the top of each wikimapia page. It should go without saying that these links are provided for entertainment/educational purposes only. I make no guarantees with regard to the information they contain. Nor can I or will I be held responsible for any mishaps you might encounter from them. In short, be smart - don't be stupid. 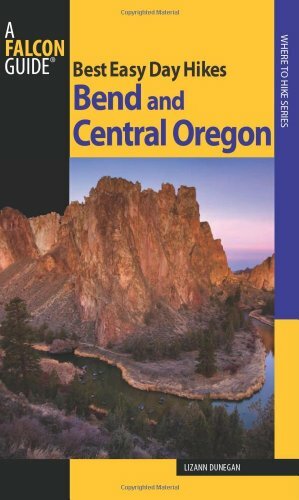 Use these to whet your appetite for central Oregon, but do your research, be prepared, know what to expect, and your experience should reward you accordingly. 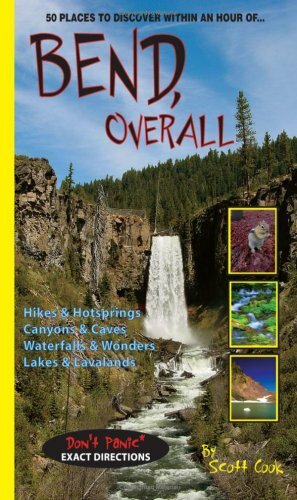 There are many splendid places to see in Oregon where you can let your spirit for outdoor adventure soar. The biggest challenge may be finding enough time to discover them all. There are seven statewide destinations that are easy to reach for newcomers and longtime residents alike.